Béton Provincial is not new to the field of precast concrete. 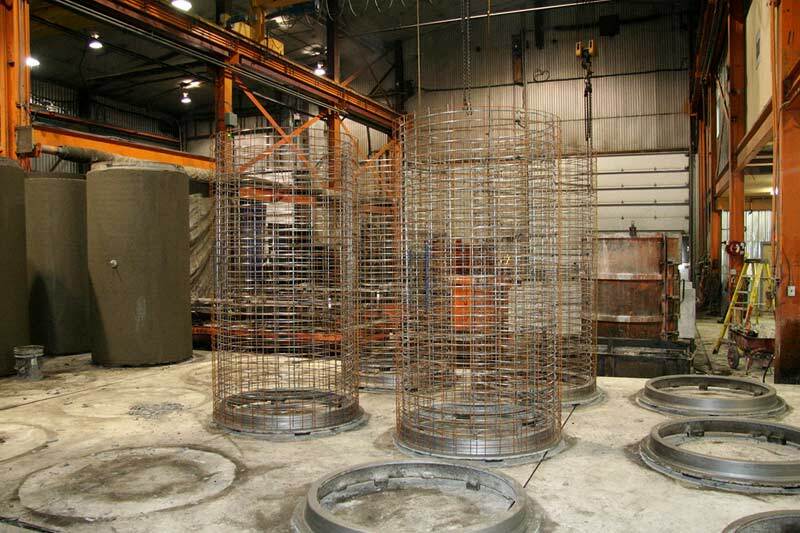 We have five ultramodern plants to design precast products. 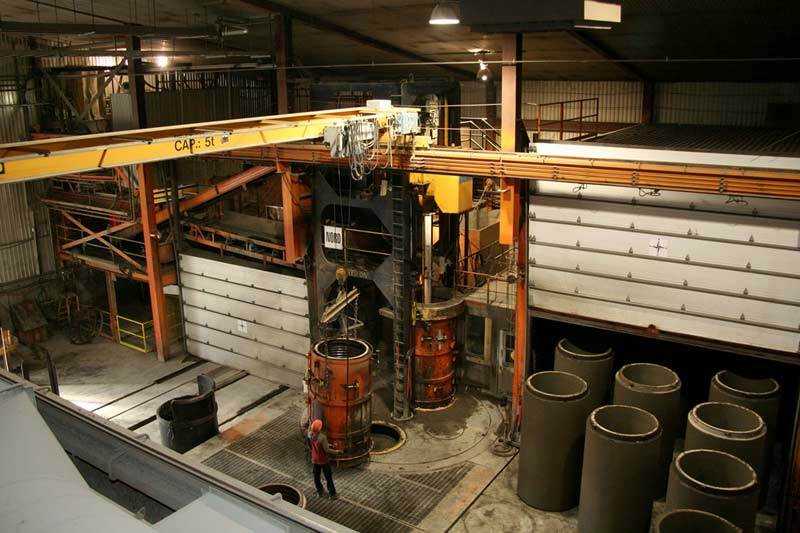 These plants use avant-garde technology such as interactive system temperature control implanted into precast pieces, so that the curing process can be monitored in real time. Pieces are cured in isolation, with each piece separated from the next, and the high-shear mixer ensures a very precise dosing of ingredients.